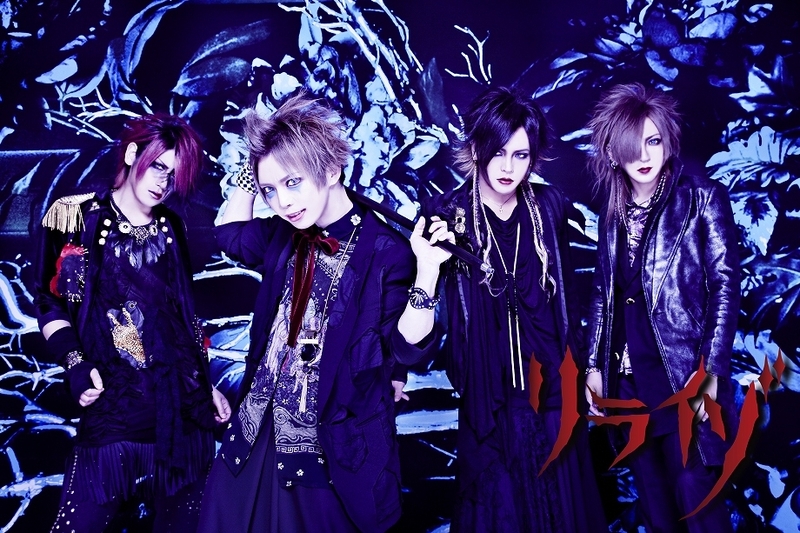 liraizo - 5th Single Announced | VKH Press – J-Rock & Visual Kei Coverage Worldwide! Good news from liraizo! This summer, they will be releasing their 5th single. The single is called SETSUNA Slip (SETSUNAスリップ). It will be on sale August 3. So far, the only details revealed at the moment is that it will come with a CD and a DVD. The DVD will have the music video of the single and the CD will come with 2 tracks. The single will cost 1800 yen. We will keep you updated once we know more!